Help Low-Income High School Students in Stamford Graduate, Go To College and Succeed | Kind.Fund: Crowdfunding and fundraising for personal causes and charities. We’re Changing Lives in Stamford, CT! 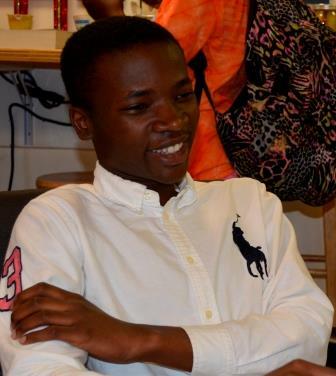 Help More Students Like Nii Graduate, Go to College and Create a Successful Career Path. Nii is a 2016 graduate of Stamford High School and is attending UCONN, here with his coach, Nancy. At Future 5 we believe that the best way to work with our students is from the inside out. 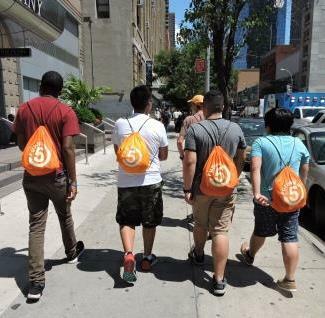 Future 5 was founded to help motivated low-income students from Stamford, Connecticut graduate from high school by strengthening their self-esteem through character-building workshops, job preparation programs and one-on-one coaching. Future 5 students learn about the power of connection while developing a game plan and discipline for achievement in school and life. Your donation will help us “Connect” our students to College, Careers, Community Service, Coaches and, most importantly, to good Character. Boasting a 100% high school graduation rate, Future 5 worked with 138 high school students this year and has assisted over 500+ low-income high school students in Stamford connect to community and four-year colleges, trade schools and professional jobs. Watch the video above to hear the wonderful students you will be helping tell their stories. Also, meet some of the staff and over 70 active volunteers, coaches and tutors whose passion and dedication turn your donations into real social progress. How do we affect change? By instilling the can-do attitude of the Future 5 brand and teaching the importance of resilience, grit, follow-through, and integrity to all our students in Stamford. 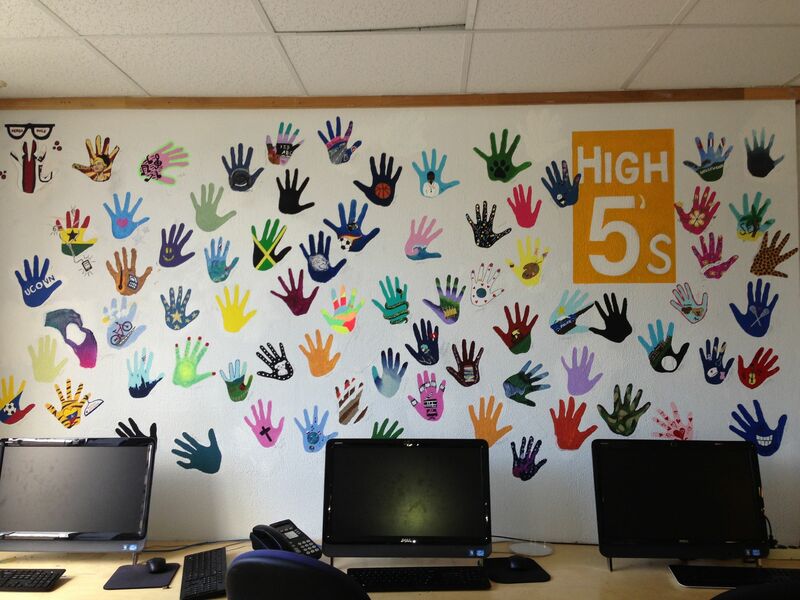 Future 5’s success will directly impact the high school population, the community at large, as well as the companies that operate in Stamford. How can you help these kids who want to change the trajectory of their lives? Your donation to Future 5 will help us to provide meaningful personalized support to our low-income students ensuring that they graduate from high school with a game plan for life, graduate from college and ultimately succeed. It costs us $3,600 on average per student per year to help achieve success. Our goal for this campaign helps 2 more of the many students in need. Over the next school year, we anticipate working with at least 140 students. 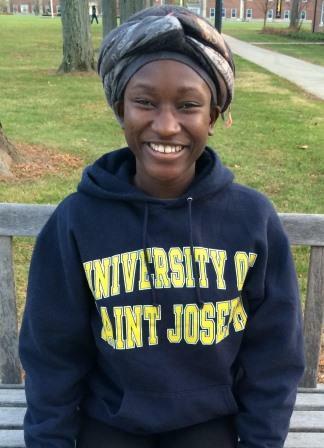 If it were not for Future 5, I would not have attended St. Joseph’s University. I majored in Biology, minored in Public Health, and graduated last May. My parents came to this country from Haiti and became U.S. citizens. They worked very hard and learned to speak English by taking ESL classes. They have sacrificed everything for their dream of having us go to college. Thank goodness there were Future 5 coaches to guide us through the entire college process. They taught me how and where to apply (my college coach even drove me to tour campus), helped me with my essay, and helped us figure out how to pay for school. Future 5 was so crucial to my success that my siblings have followed in my footsteps: taking advantage of opportunities; connecting with Future 5 coaches and participating in community service. I live feeling grateful for what I have been given by my family and by Future 5. I’m currently in a 10-month internship program at AmericCorps and participating in disaster relief efforts. If not for my Future 5 mentors, I would probably still be lazily playing video games. Future 5 has also given me a new peer group to learn from and I have been shown many things outside the classroom that I would never have experienced (I can’t believe I love bird watching). Following my graduation from Job Prep, my Future 5 coaches set me up a summer internship at Mill River Park. I have also been connected to community service opportunities throughout Stamford that have really opened my eyes. I have given up my lazy ways and high video scores and decided that I decided to shoot for all As. In May 2016, I graduated from the Academy of Information Technology and Engineering (AITE) in Stamford and am starting my freshman year at Western CT State University. Future 5 – we’re about energy, optimism, and fun (powered by a lot of granola bars and PB&Js!) but mostly we’re about using the power of all of our connections to help our students succeed! Thank you for your support! HooplaHa believes that an education, both in-school and after-school is one of the surest ways to improve one’s chances to be a happy, productive member of society. Education is the key to earning a livable wage, and low-income students more often than not lack the guidance, support and CONNECTIONS they need to get to and graduate from college. PLEASE HELP THESE MOTIVATED KIDS - Your donation to Future 5 helps ensure that students get the personalized coaching and connections necessary to persist through high school, and college. 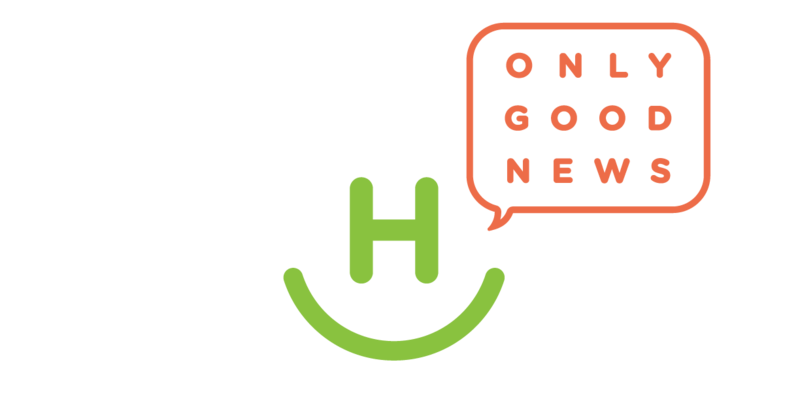 HooplaHa tells uplifting and inspirational stories about individuals and organizations that help make the world a better place. Our goal is to bring out the compassion in people. In addition to highlighting that there are others, like them, out there fighting the good fight, we want everyone to become aware and supportive of the organizations that help people overcome adversity and live healthy lives. For more, please visit http://www.hooplaha.com. For more on Futurefive.org, please visit their website by clicking here. Click here to visit Future 5’s Facebook page.